Tobias Blank received his diploma degree in electrical engineering from Technical University of Munich in 2006. He was involved into energy economics and battery research at Research Institute for Energy Economy in Munich and RWTH Aachen University for about seven years with deep background in several storage technologies. 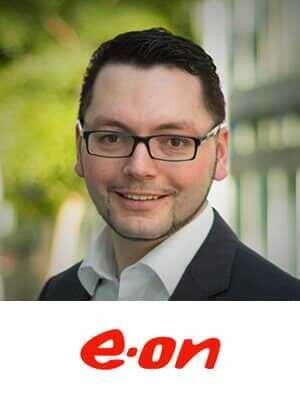 Since 2013 he works as a project engineer at E.ON Technologies GmbH in Essen, Germany. His main scopes are battery system analysis and investigations regarding technology and economy of battery storage systems at all scales – from residential batteries up to stationary multi-MW/MWh systems on the power network.